Cleaning and playing in the yard today. 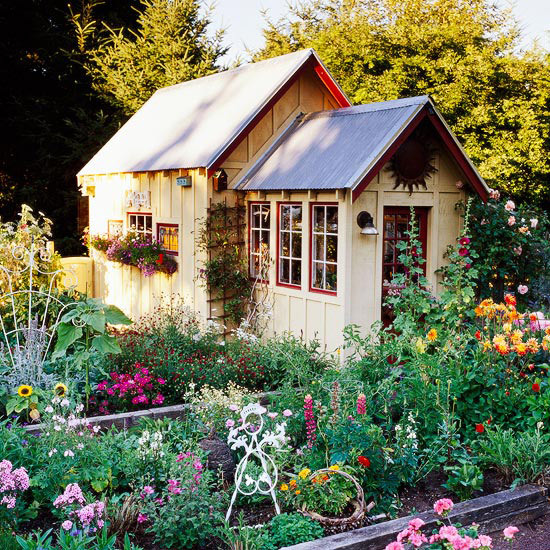 Isn't this little shed and garden adorable? When I clicked over to read this, I thought maybe that shed was your newest project. It is so cute! Also - love your new layout/background. So pretty!